Meet Val, our Optometric Technician. 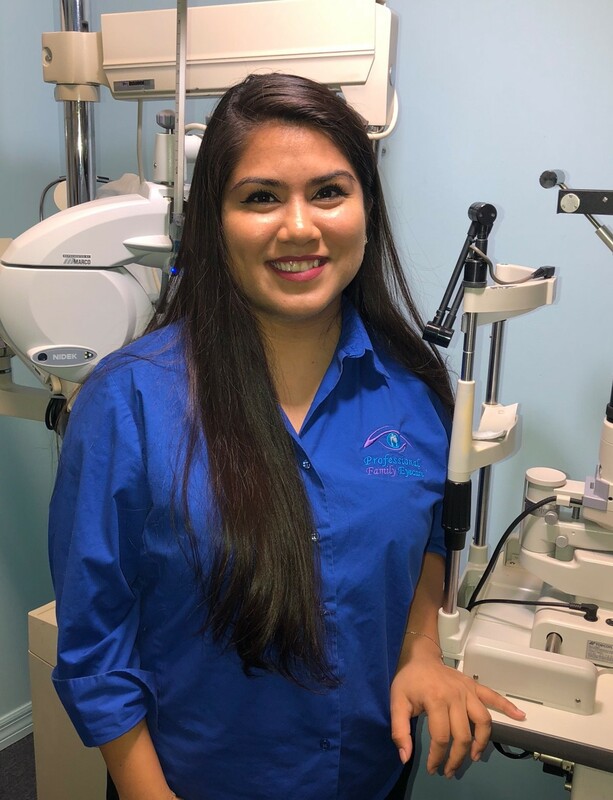 Val has been with Professional Family Eyecare since August 2018. She is originally from Santiago, Chile and moved to Florida in 1999 to enjoy the beautiful south Florida weather and Disney! Val has worked in the travel industry and was also an Optometric Technician for a local Optometrist since 2009. Val is currently enrolled at Palm Beach State College, majoring in Biology and working towards becoming an Optometrist. In her spare time, Val likes to paint with watercolors, do theme cooking with her family, reading and boating on the weekends. Val is proficient in Spanish and enjoys helping the patients feel like family.